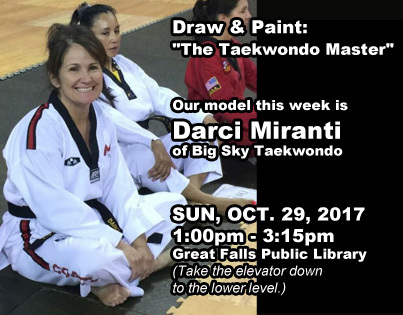 Get ready to draw and paint: "The Taekwondo Master" - Our model this week is Darci Miranti! Taekwondo is a Korean martial art known for its head-height kicks, jumping and spinning kicks, and fast kicking techniques. It was developed during the 1940s and 1950s using a combination of karate, Chinese martial arts, Taekkyeon, Subak, and Gwonbeop. Meet us in the large conference room; take the elevator down 1 level. Please bring your own supplies to Sunday Painter workshops. Supplies are not provided to attendees, sorry. Sorry, no oil paints or ink wash allowed due to library carpeting. Mediums allowed are: watercolor, acrylic, gauche, pencils, pens, charcoal. For those of you painting, please bring your own waterproof drop-cloth. Interested in learning Taekwondo? 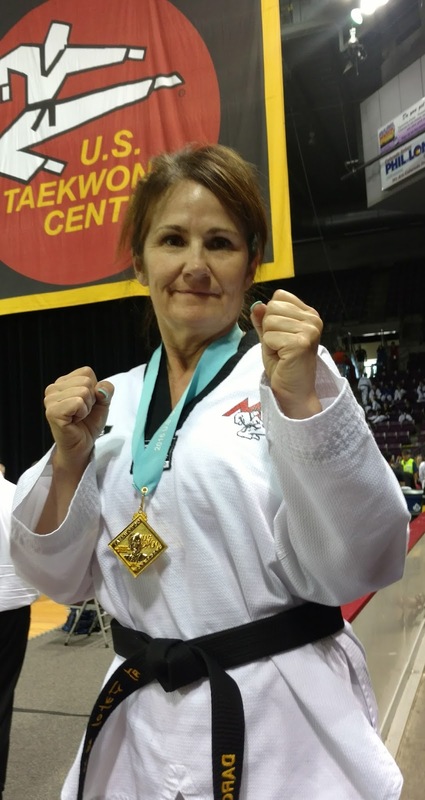 "At Big Sky TKD, we practice Olympic-style Taekwondo, a Korean martial art that will help you get in shape and learn to defend yourself. 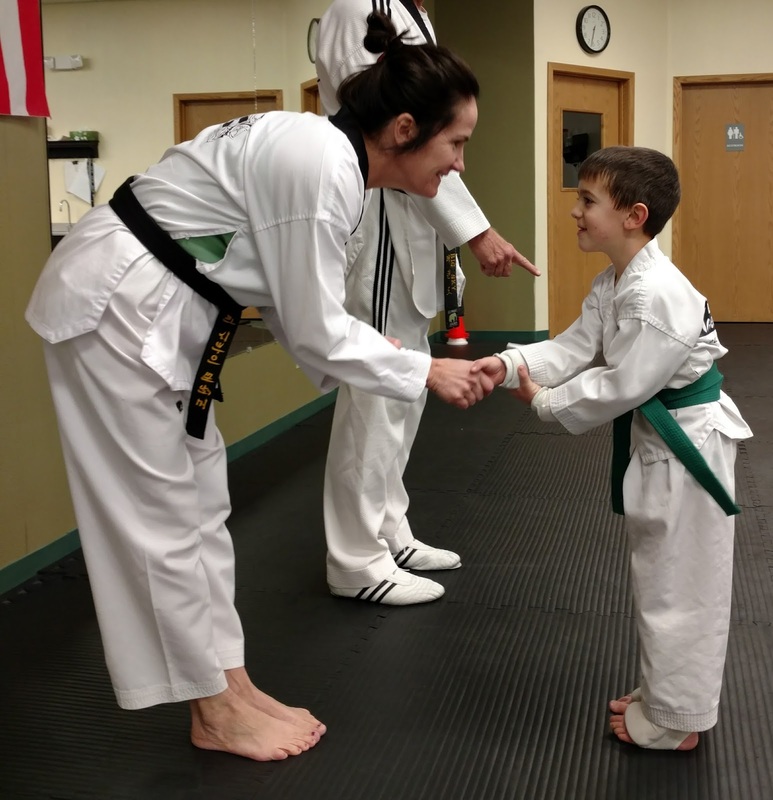 We offer a positive, disciplined environment, with classes for the entire family (from tots to adults)." 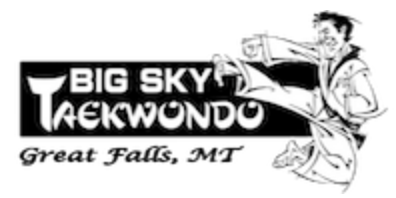 Learn more about Big Sky Taekwondo dojang on their website: http://www.bigskytkd.com/.